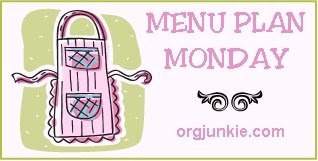 Thursday: Homemade Chicken Pot Pie & Mashed Potatoes! Your chicken meal for tomorrow sounds interesting. The link is broken so I can't view the recipe.